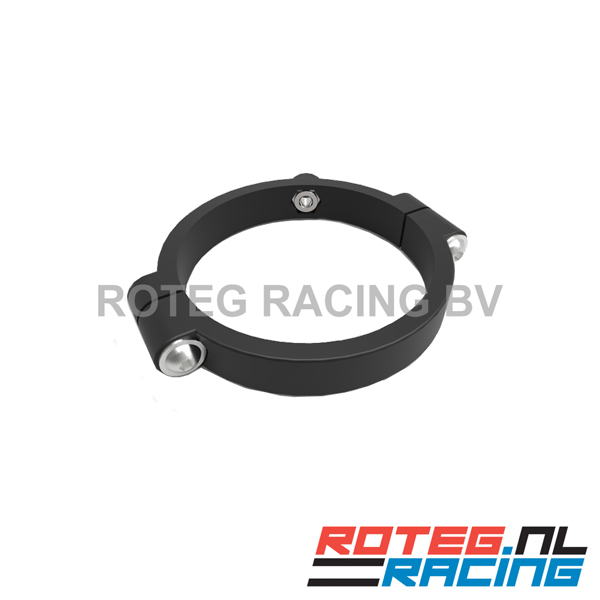 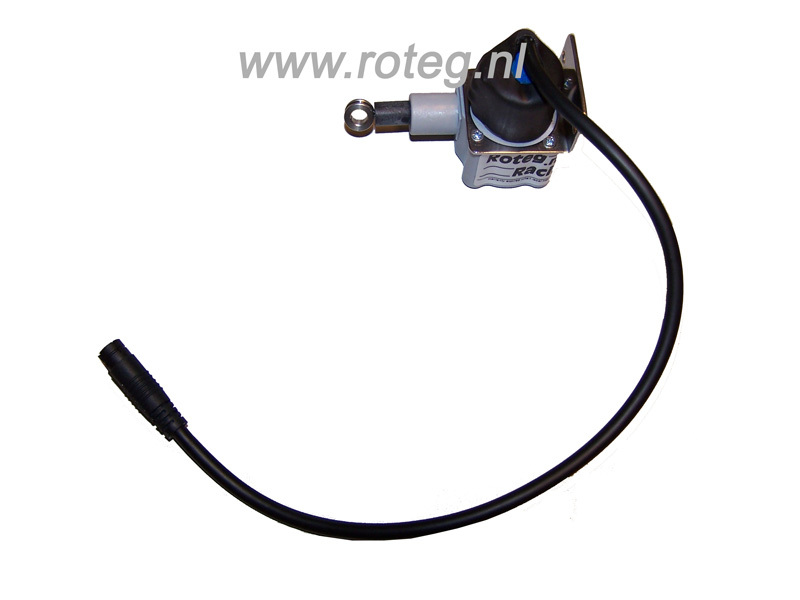 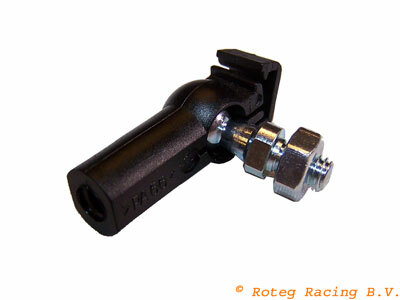 Roteg Racing supplies a wide range suspension sensors. 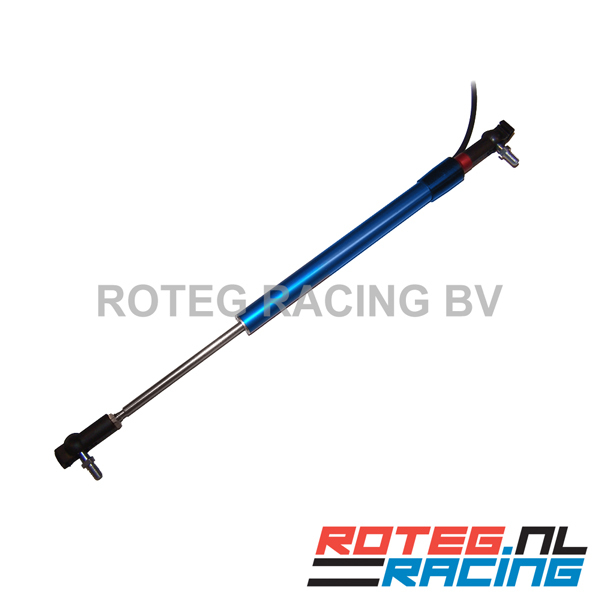 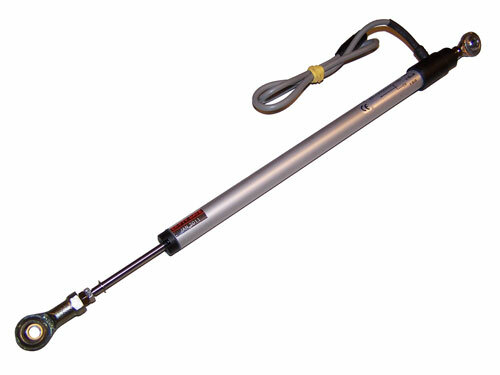 A suspension sensor can measure the frontfork stroke, rear shock absorber stroke or swing arm stroke. 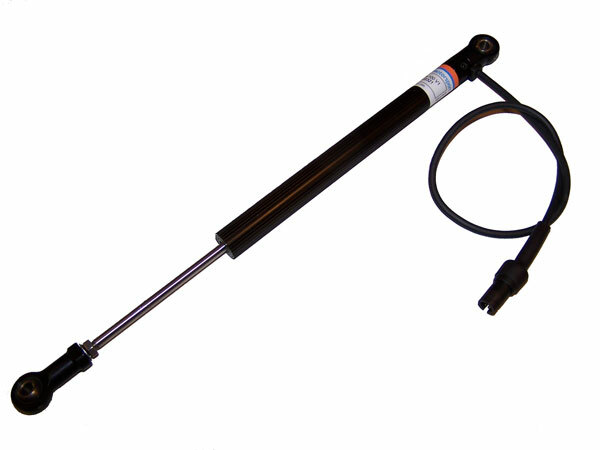 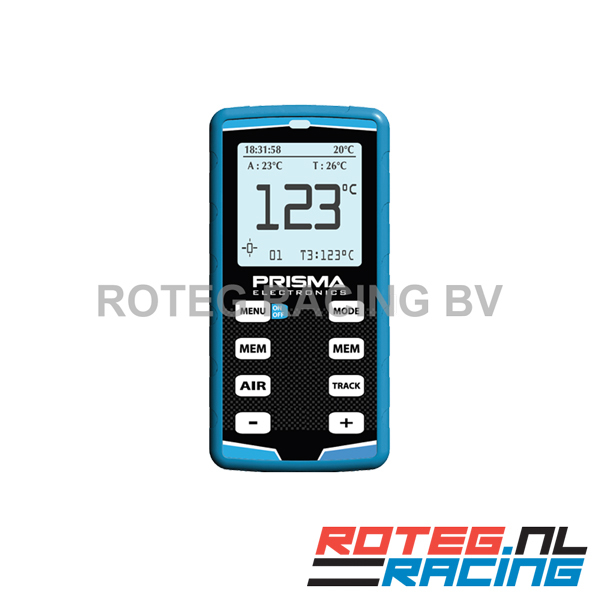 Each suspension sensor can be connected to an (AIM) datalogger.